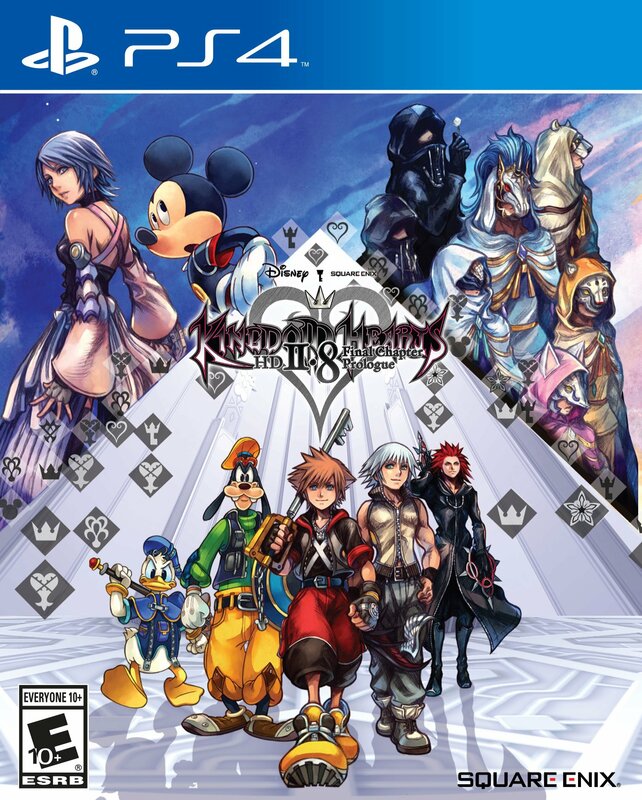 This entry was posted in 8 Star Games, Game Reviews, Games, Reviews and tagged 2.8, Disney, Final Chapter, Final Fantasy, Game Review, HD, Kingdom Hearts, Mickey, Playstation, PS4, Review, Riku, Sony, Sora, Spinoff, Square Enix, Video Game Review by dreager1. Bookmark the permalink. Energy blasts? Do you mean Shotlocks? They were in BBS. Anyway, glad to see KH3 right around the corner! Yeah, that’s the one. I completely forgot they were in BBS, I don’t really remember using them. It’s been a while so I’m thinking I just forgot about that. Yeah, I can’t wait to jump into KHIII. It’s gonna be hype to the max! I guess you didn’t use Shotlocks a lot? I’m impressed! Me, a lot of Bosses were me spamming my Shotlock after getting hit and refilling the Focus Gauge.